Rachel Hildebrandt graduated from Magnolia High School, north of Houston, Texas. With a bachelor’s degree in Art History from The University of the South and a master of arts degree in Historic Preservation from the University of Georgia, Hildebrandt worked for years as a historical consultant and academic editor before transitioning to literary translation (German). Rachel is also the founder of Weyward Sisters Publishing, which focuses on bringing contemporary works of crime and noir fiction by women authors from Germany, Austria, and Switzerland to English readers. 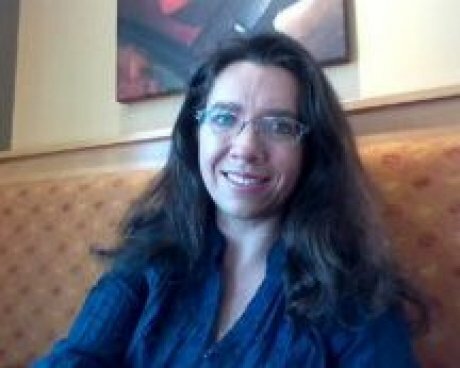 She has published both fiction and nonfiction works in translation, including Staying Human by Katharina Stegelmann (Skyhorse), Herr Faustini Takes a Trip by Wolfgang Hermann (KBR Media), and Collision by Merle Kroeger (forthcoming, Unnamed Press).